Special Offers From The Nuthouse!! It’s that time of the year again. Parties, little league, or you’re just watching TV. You can order our fresh roasted (or salted) peanuts delivered right to your door. 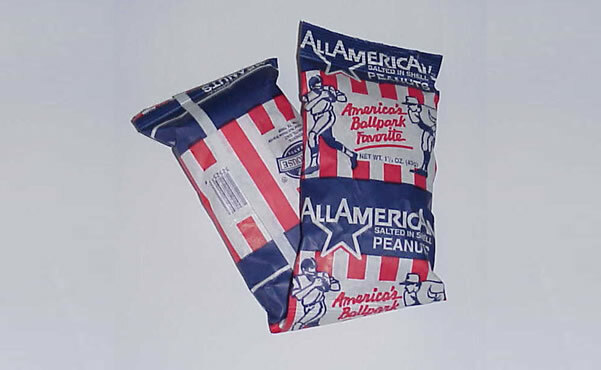 Sizes available range from 25lb bulk boxes (great for parties) all the way down to 1.5 ounce “paper bagged” baseball peanuts. We have ’em the way you want them. We sell so many peanuts that our peanuts typically have been roasted not more than five days before we sell them. Click here if you would like More information on how you can get Fresh Roasted/Salted/Flavored/etc Peanuts delivered right to your door. You can also call us @ 800.454.6887. Email us if you would like to take advantage of this special!! !